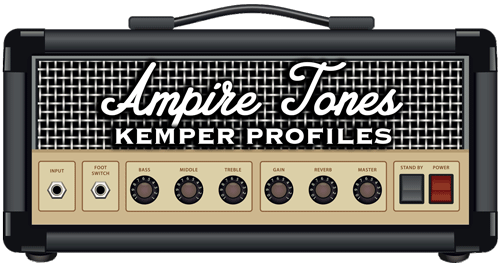 All downloads offered on this website are only to be used with Kemper Profiling Amp and will not work in any other guitar amp or software plugins. After the payment process has been completed, the download links to your purchased products will appear at the bottom of this page and a download link will be sent by mail (download link will be available for 24 hours). Purchased products will remain available in ‘Purchase History’ under your own account (login required) as long as your account exists in our system and the product remains in the catalog.